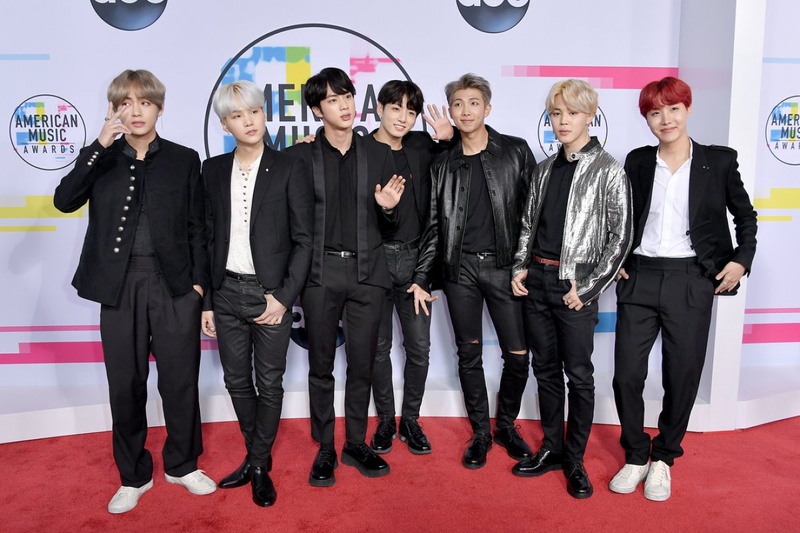 South Korean boy band BTS will star in a new YouTube Red docuseries. Billboard reported "BTS: Burn the Stage" will give fans a behind-the-scenes look at the BTS Live Trilogy Episode III: The Wings Tour, which the K-pop group completed in December. "Burn the Stage" will follow the boy band's journey to 20 countries in the span of 300 days. The eight-episode series will also feature the group's biggest moments of 2017, including their win at the Billboard Music Awards. BTS last released the EP Love Yourself: Her in September. The group thanked fans for their "passion and dedication" Sunday following a win at the iHeartRadio Music Awards.